Bringing the Art of Water to Life! pets like a member of our family. 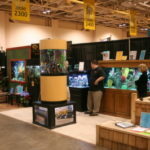 Our Focus is to be the leader in quality installations and professional managed aquarium care. Building the future of the aquatic industry through quality, innovation and a passion for your pets. 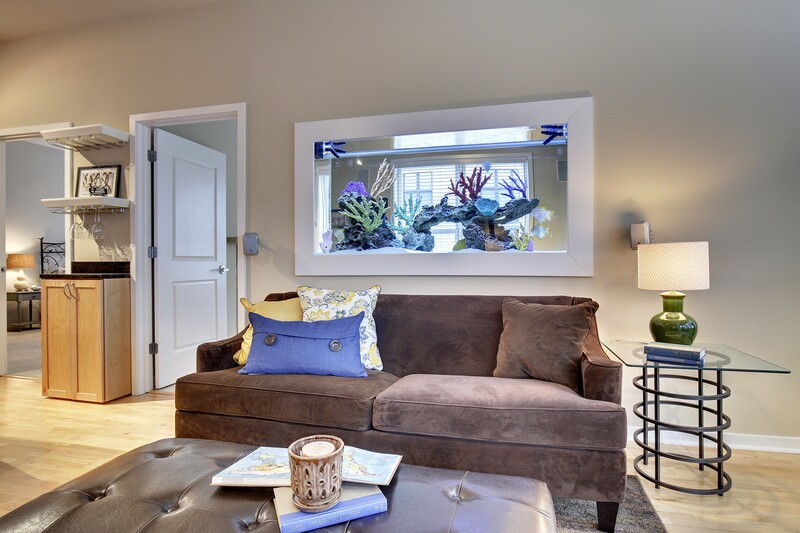 Let us work with you and design your dream aquarium system. We want to be your partner every step of the way. We bring the Art of water to Life! Let us bring our expertise to your yard. Natural water features and decorative installations. Proud Professional Certified Aquascape Contractor. 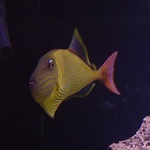 Not just aquarium cleaning but professional managed care for your pets. 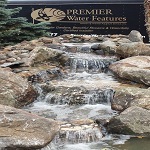 We design a care package to fit your aquatic system’s needs. Your pets and you deserve this Premier treatment. This is a great place to generate ideas for you next system. If you can dream it, we can create it. See what is popular and new in the aquatic industry. Premier Aquarium Service is proud to be a leader in the aquarium industry. Premier Aquarium Service has a long history of having access to some of the rarest fish in the aquarium industry. If you are a collector of hard to get livestock, we are happy to help. Aquarium Installations: Receive 15% Off The Regular Labor Charge For Your Dream Aquarium Installation. Aquarium Manage Care: Receive Your First Months Service Fee Free With A Year Managed Care Subscription. Bring A Piece Of The Underwater World To Your Everyday View – A Mini Vacation Everyday. An unkept aquarium can be a reflection on one’s profession. That’s why I rely on Premier Aquarium Service for all my aquarium needs. Mike and the Premier Team are absolutely Premier! The aquarium is beautiful, and the fish are spectacular. The service is exemplary, efficient and expert. They really care about the fish. Mike’s operation is first class! Dedicated to quality and performance. Highly ethical. Throughout the years we have found consistency in the high levels of knowledge and care provided by Premier’s staff. We have been enjoying and benefiting from the services of Premier Aquarium Service for a number of years. Our service person is very dependable and always neat and service conscious. I can’t say enough good things about Mike Maki’s work. 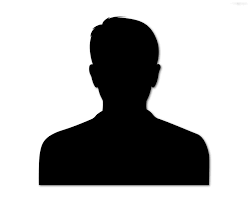 He is conscientious, competent and cares about his customers. The 240-gallon acrylic aquarium he installed in our home is a source of delight not only for the family but also for friends who visit. If you’re looking for someone who understands marine biology and can design a gorgeous aquarium, Mike Maki would have my enthusiastic endorsement. 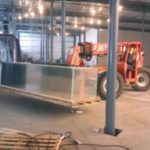 have worked with Mike and Premier Aquarium Service for several years now. The quality of work is outstanding. Mike is always willing to answer any questions. [He] Calls back in a timely manner when he is paged. . . . Mike is very friendly and customer focused. The service is outstanding. Mike is the most conscientious person who has ever serviced the aquarium. Of the six different people who have serviced the aquarium, Mike is tops. The health of the fish is of utmost importance to Mike. Even when he is not scheduled he stops to check on the fish if there has been a problem. My aquarium has never looked better. 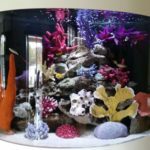 We have a relatively small, but beautiful saltwater aquarium in our home that we all enjoy everyday and our needs are met entirely by Mike Maki. 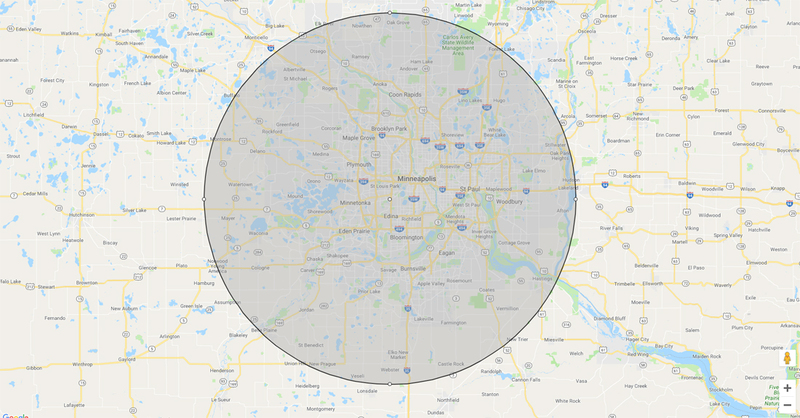 Premier Aquarium Service is a company that has been a part of our owning a saltwater system since the first day of installation and we hope to always be a customer of Mike Maki. We probably would not have had the confidence to install a permanent aquarium in our new home had we not met, and became acquainted with Mike. The service we receive is undeniably the best, most reliable and most friendly available! 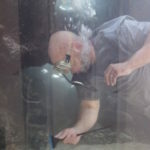 Premier Aquarium Service is always dependable, always helpful and in an emergency, Mike is there to help out. We’ve been a customer now for many years and it’s been a great relationship and we’ve learned a lot. I’d like to take a moment to say thanks for the great service you have provided. With the recent addition of a second saltwater tank, we now enjoy three fish tanks in our office. We are very happy with the appearance of all of our tanks as well as the health of our fish. Not only have you kept the tanks clean but have also been available and willing to come to our office on short notice when we have called with concerns about the health of our fish. We are very attached to them and really appreciate your help in keeping them healthy and happy!